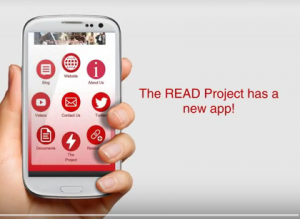 This section of the website is where we will post documents or links to materials that we come across that connect to the broad subject matter of the project. 3. 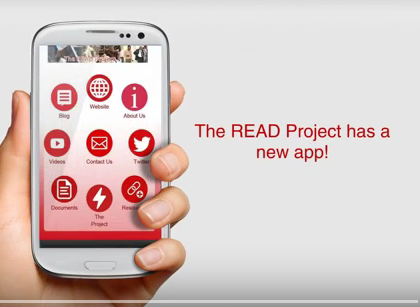 You can also access this as an App from GooglePlay (https://play.google.com/store/apps/details?id=com.appmakr.thereadproject5&hl=en) or the Apple Appstore – please download and share widely.